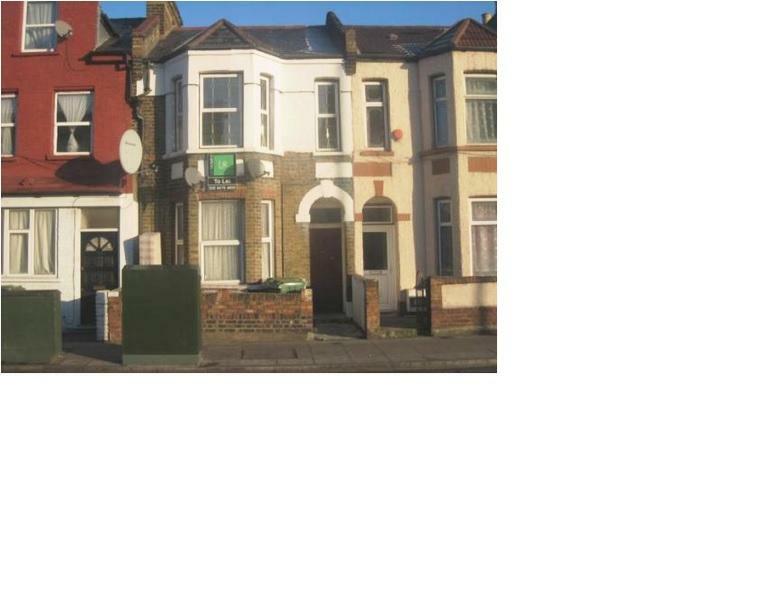 Offered for sale this two bedroom first floor converted flat situated on Plashet Grove and within close proximity to the ever popular Green Street, Upton Park Underground station and High Street North . There are excellent shopping and transport facilities. The property comprises of two bedrooms, lounge, bathroom and kitchen. ideal for first time buyers. please call Wentworth Estates to arrange your early internal inspection. Ideal for first time buyers and the buy to let investors.